When you're in the mood for great tasting Mexican Food at great prices. With more than 2 decades serving the people of Angeles City, at Tequila Reef and our sister location Margarita Station, we must be doing something right. Give us a try and you’ll see why people love us. I have gone here regularly and have never had a bad meal. And the selection is great. 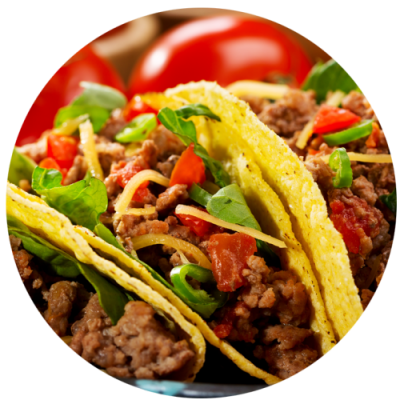 For those craving Mexican food, you probably can't get any better in the Philippines!